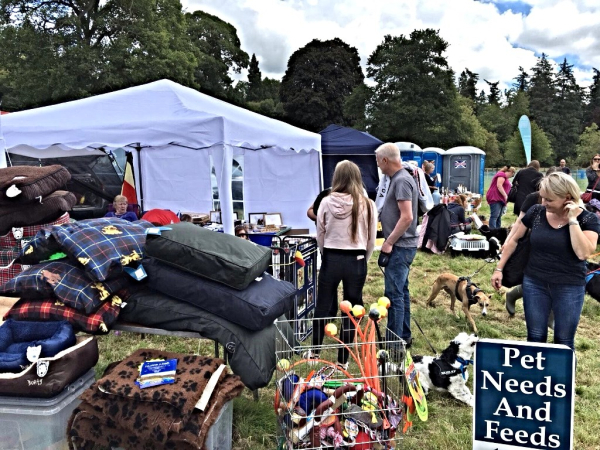 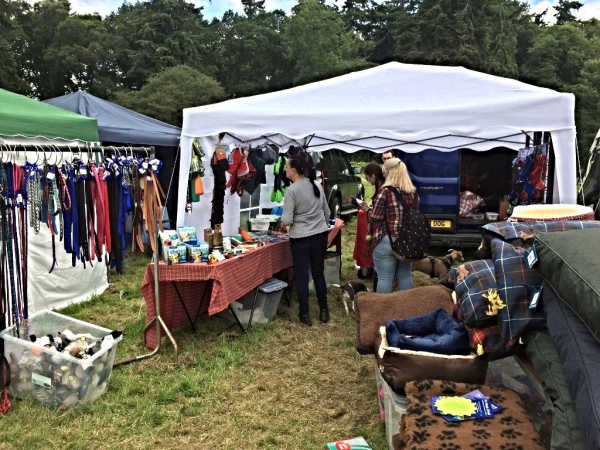 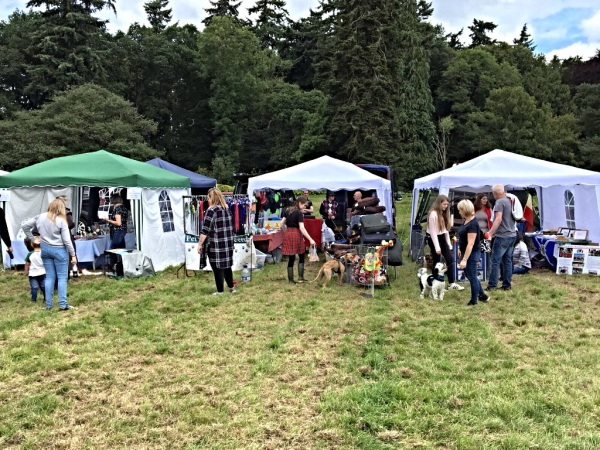 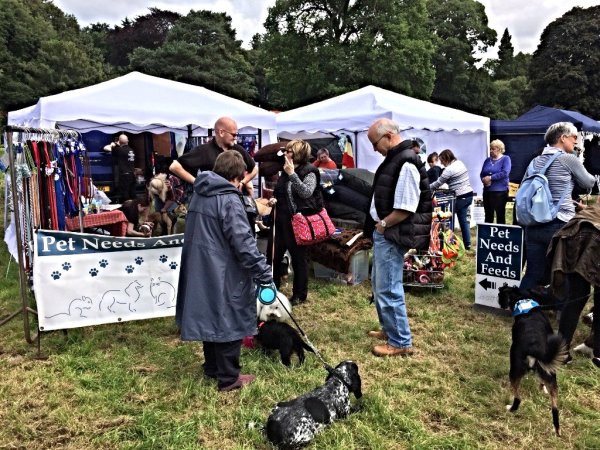 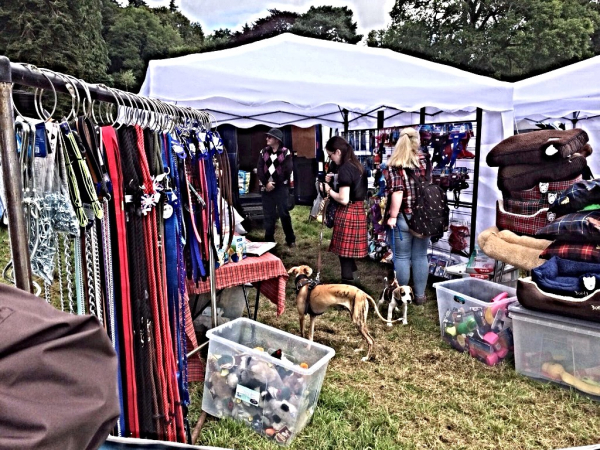 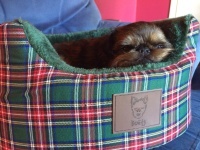 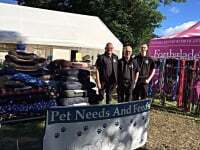 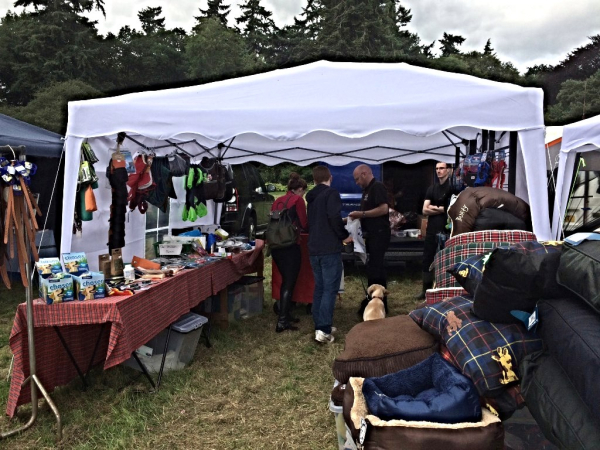 Dog's Day Out sponsored by Burns Nutrition at Glamis Castle on Sunday 30th July. 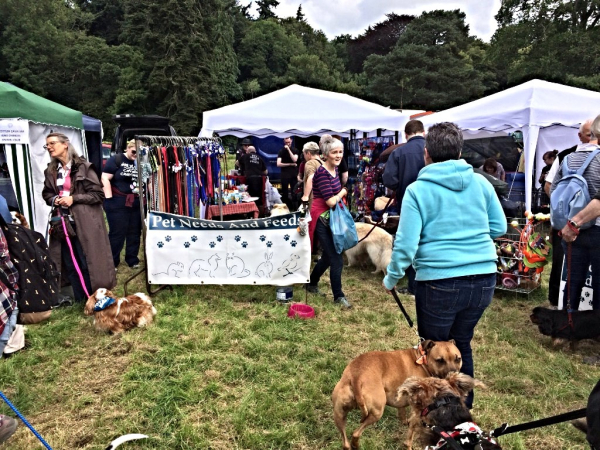 Our dogs loved taking part in the Pedigree Parade and also the attempt to break the record for most dogs wearing a bandanna! 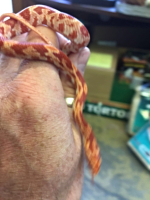 We shall let you know if this record is confirmed by Guinness but all signs on the day were looking good.